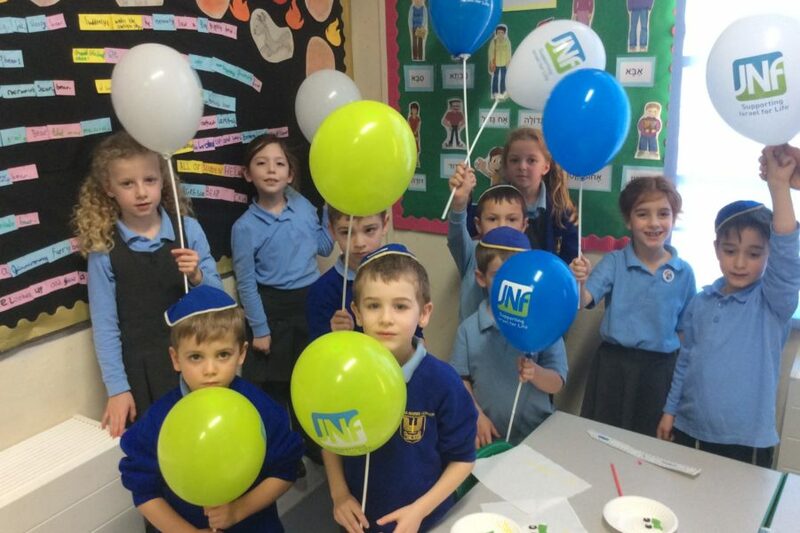 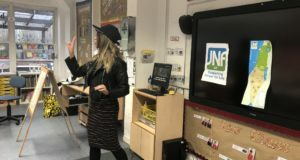 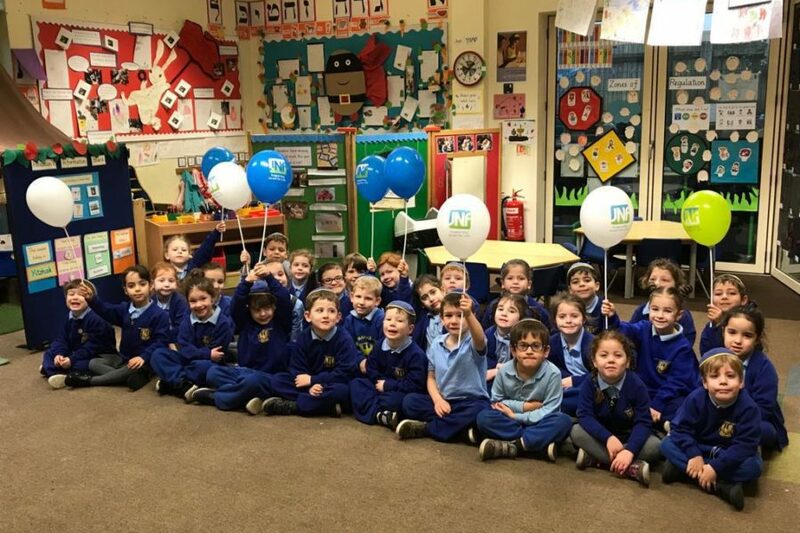 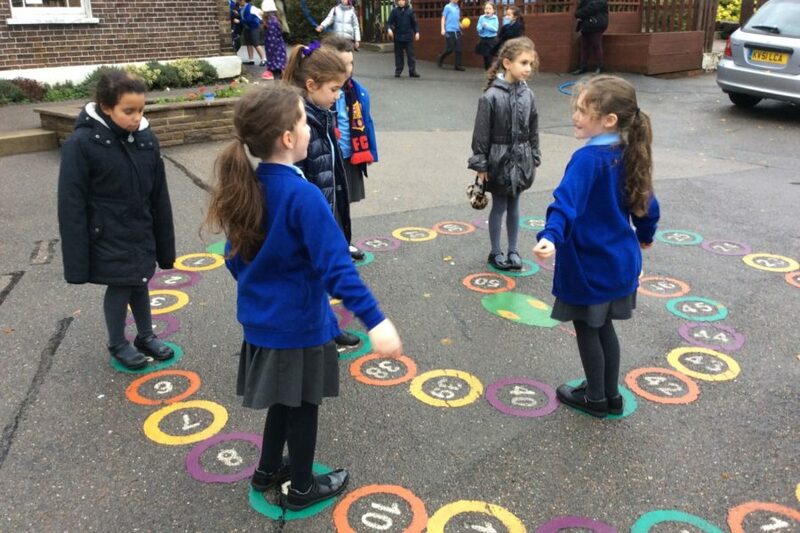 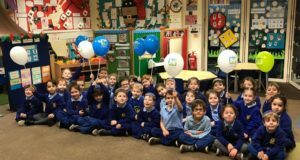 JNF UK has allocated £1.2m over the next four years, to 18 Jewish schools across the UK, to boost their Israel education programmes and help strengthen young students’ Jewish identity and connection to Israel. 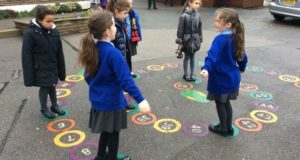 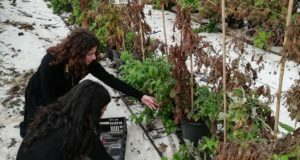 Schools across the UK were invited to apply for the grants by outlining how they would use the funds. 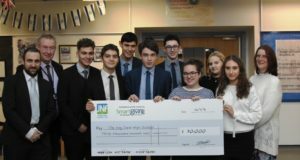 Following a selection process, 18 primary and secondary schools were chosen, with over 12,000 students set to benefit. 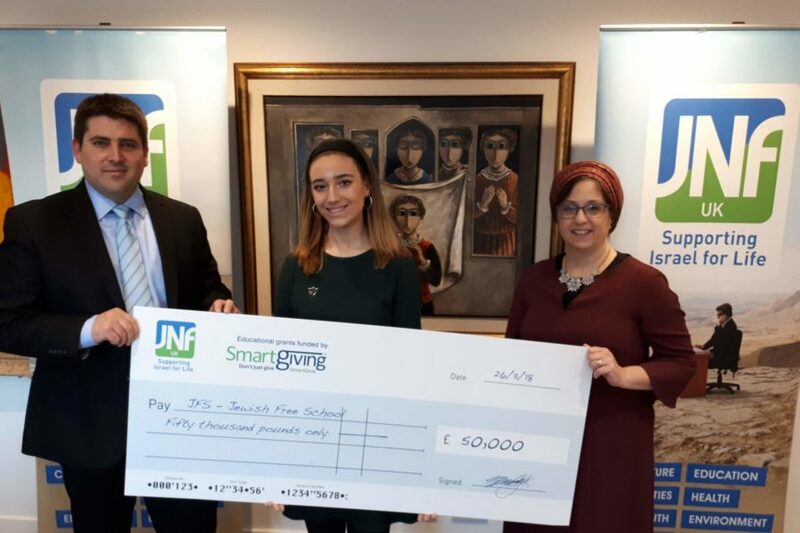 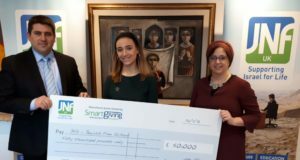 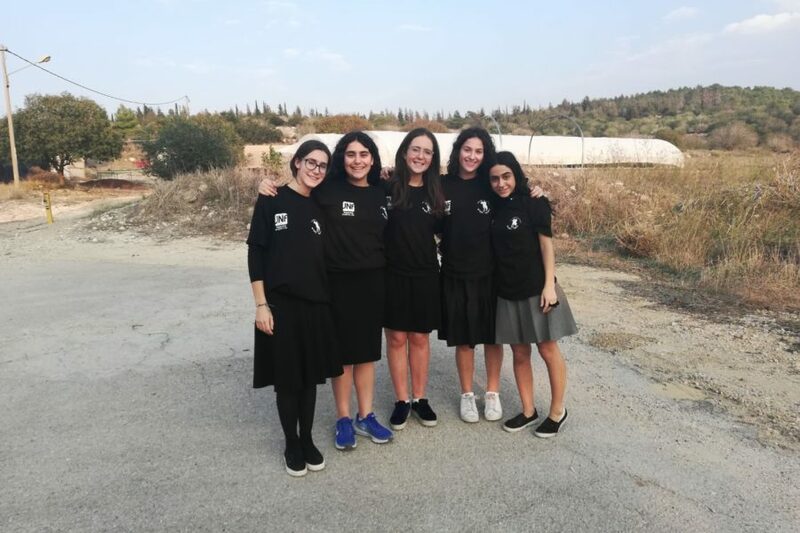 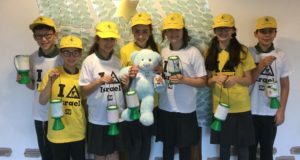 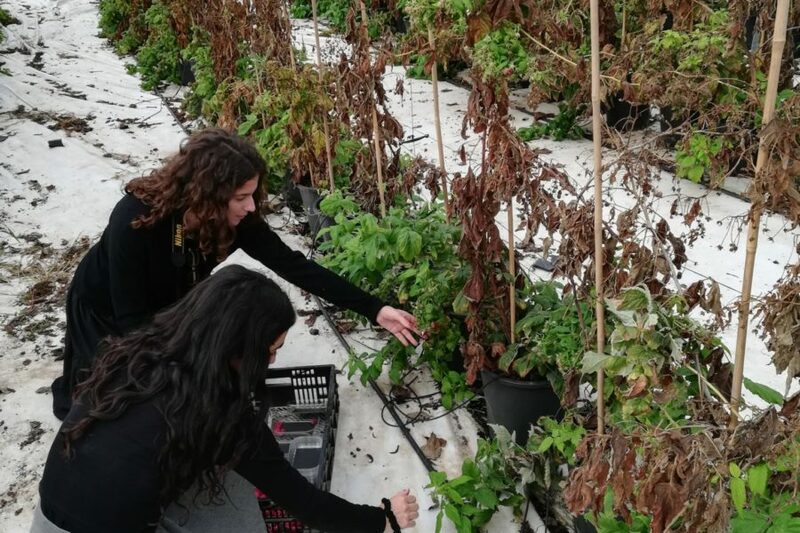 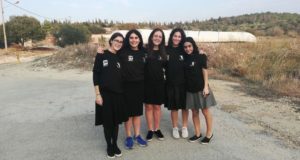 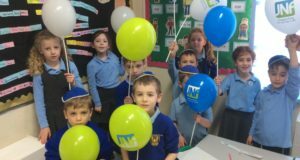 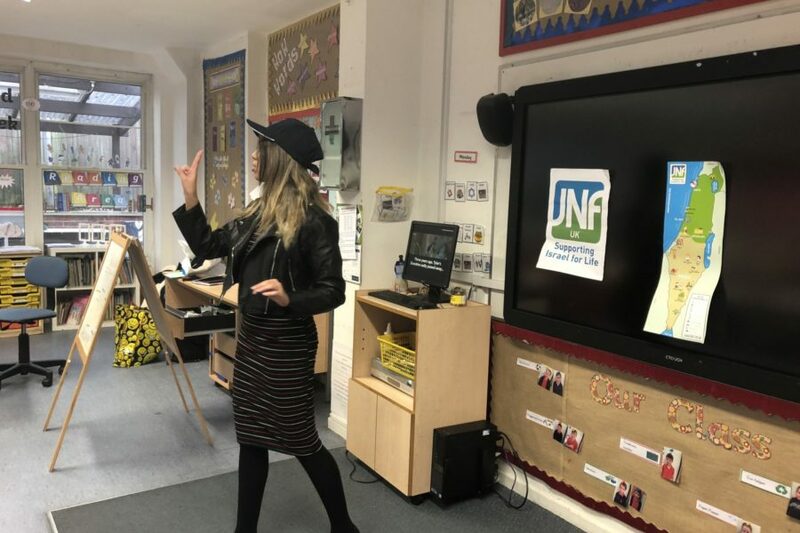 During the year, the schools will partner with one of JNF UK’s projects in Israel providing a meaningful charitable project for the school as well as allowing students to learn first-hand about the important work of JNF UK. 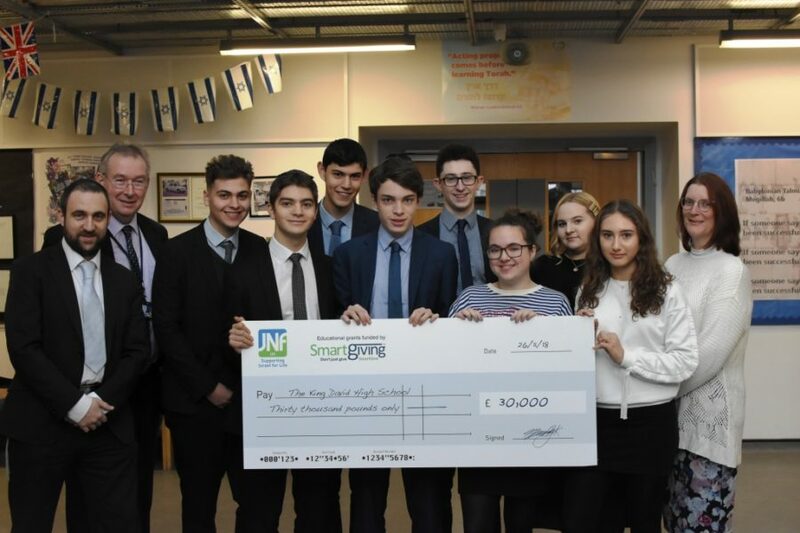 We are delighted to be able to continue our vital work through the next generation by working together with pupils and students in our partner schools. 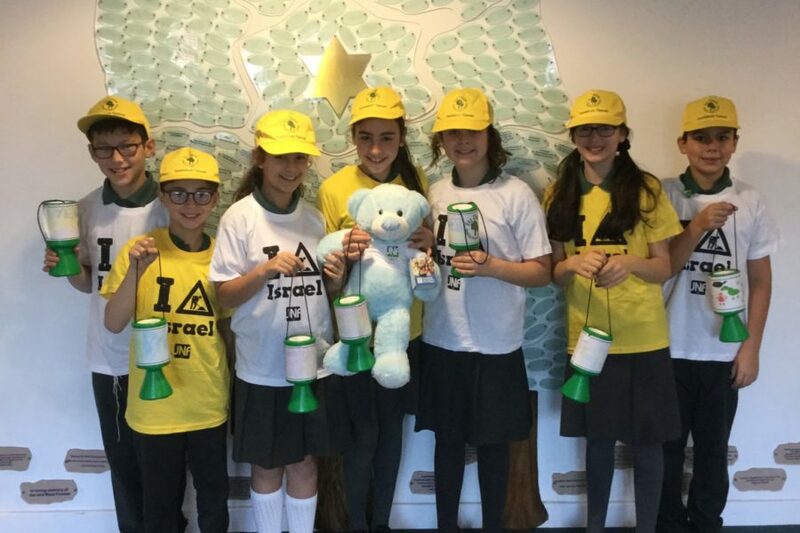 Should you require any further information regarding the grants please email us here or call 020 8732 6100. 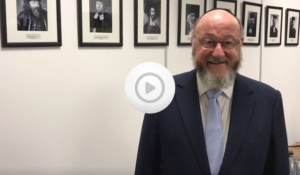 Chief Rabbi Ephraim Mirvis, HE Ambassador of Israel Mark Regev and JNF UK’s CEO Yonatan Galon recorded messages of support for the children of the schools.